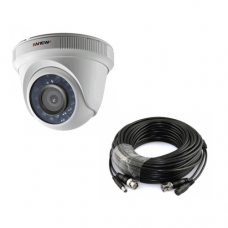 High Definition over coax is the best option for analogue CCTV system upgrade. 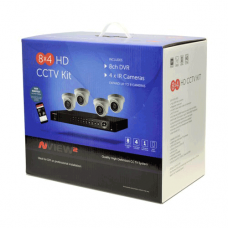 These cameras produce 1080P high definition video pictures over coax cabling. If you want to upgrade an old analogue system you will need to replace the Digital Video Recorder as well to get the full affect of the upgrade.